This event is now fully booked. Please use the 'book now' button to join the waiting list. 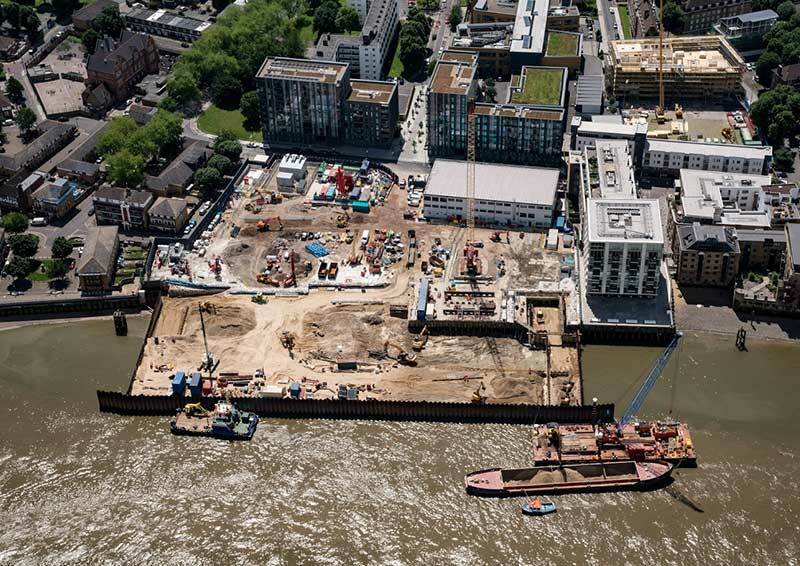 The third and final site visit is taking place at Chambers Wharf (Bermondsey). John Kinnear, Project Manager for Tideway East section, is kind enough to host us on site and provide a comprehensive presentation about the project, its challenges and current activities happening on site. You will have an opportunity to see shaft being excavated and site set up for tunnelling. Priority will be given to ICE members. Places are limited so please sign up via the ICE website to avoid disappointment. No PPE is required – please wear comfortable clothes.